Need 1873 Trapdoor Springfield parts for your latest project? Browse the huge selection of 1873 Springfield rifle parts and the schematic here and end your parts search.  Numrich has been providing current and obsolete parts since 1950 and has the service and experience that you need from a parts supplier. Place your order today.